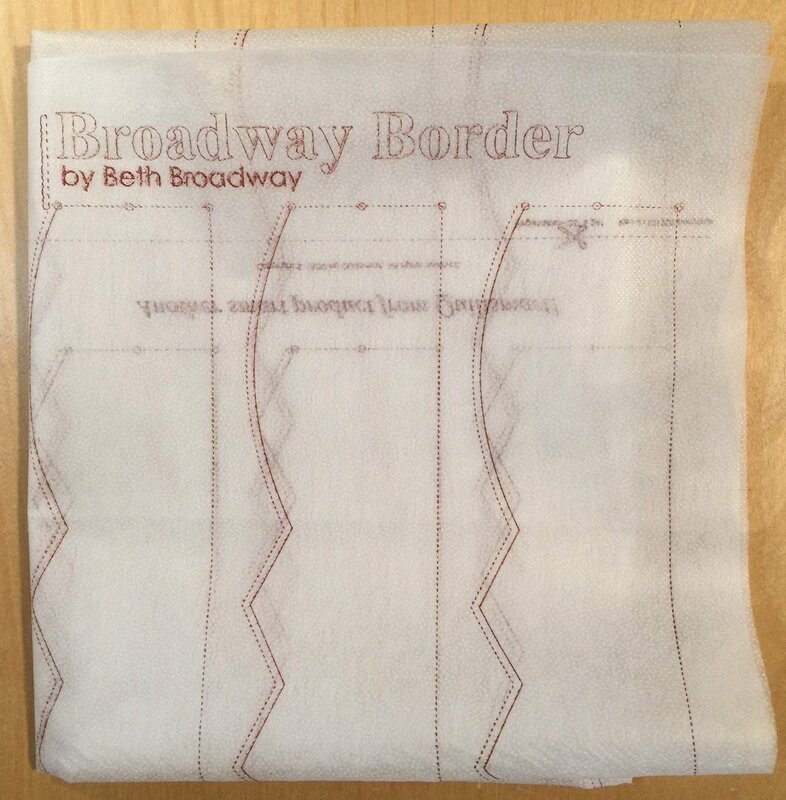 Broadway Border printed interfacing by the panel. Pattern INSTRUCTIONS SOLD SEPARATELY! FIRST TIME USERS - Get the "Pack" first which includes instructions and interfacing! PANELS are available separately for more or larger projects. Each panel makes 7 yards of 2.5" or wider border!